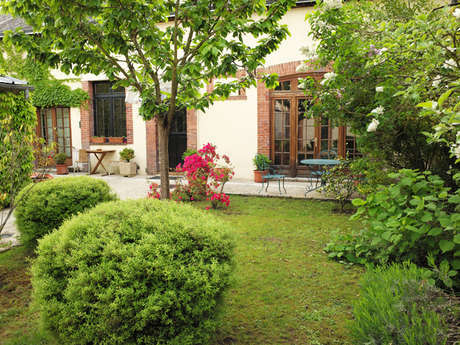 Discover all the local heritage sites with the experience of a local inhabitant... 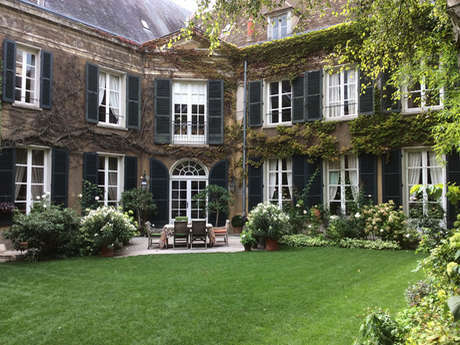 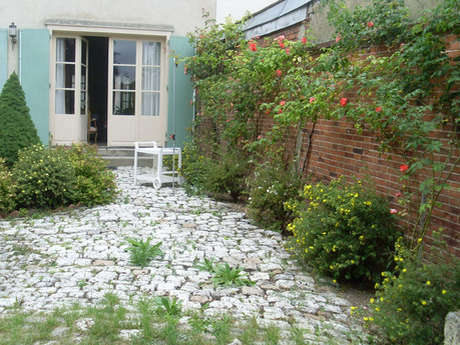 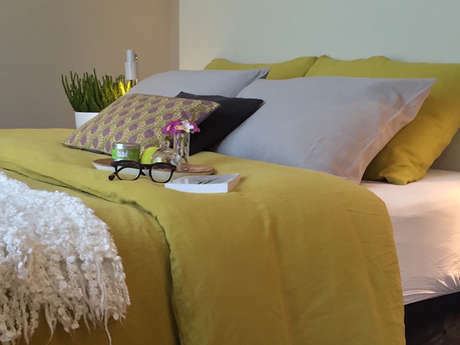 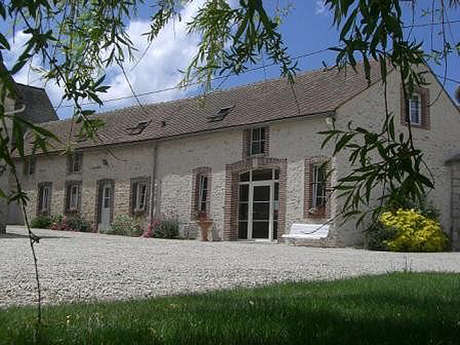 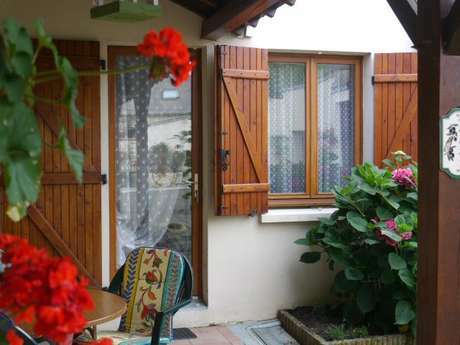 The guest houses of Chartres will suit you wonderfully! 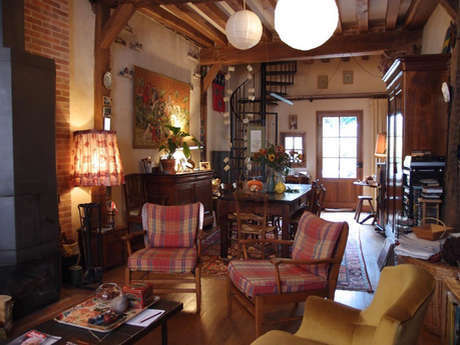 Your hosts can give you tips on all the best tours, restaurants and leisure activities to make your visit complete. 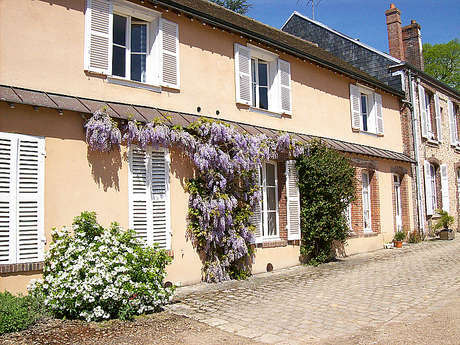 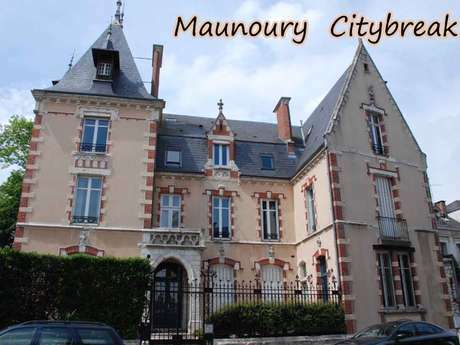 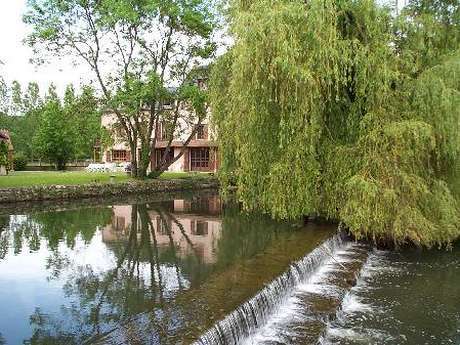 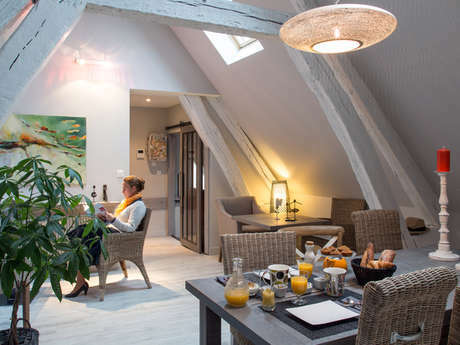 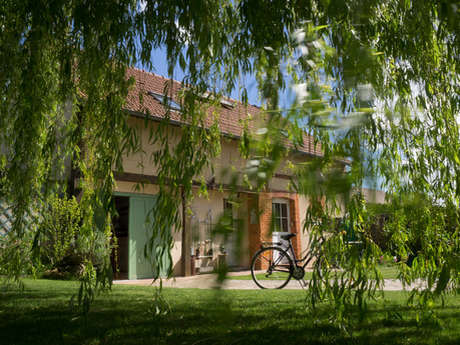 Below you'll find a list of bed and breakfast accommodation... whether you're in Chartres for a shorter or longer stay, with family or friends, you can rent a cottage or a house.